Save 80p with this voucher! Address: Kiosk 5 The Food Court, Arndale Centre, Manchester, M4 3QA. Terms & conditions: Present this coupon when ordering to redeem. One coupon per person per day. Not redeemable against or in conjunction with any other offer, including Student discount. No cash alternative. No illegible or defaced coupons accepted. Offer not transferable. Limited period only. Valid until 30th Sept, 2019. At Manchester Arndale Centre, The Food Court restaurant only. Offer is subject to availability. 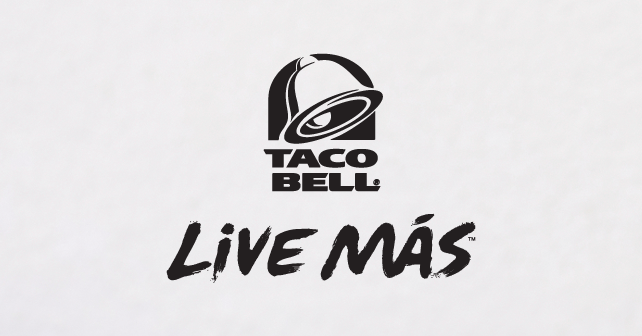 TACO BELL, the BELL design and related marks and trademarks of Taco Bell Corp. 2017 Taco Bell Corp, all rights reserved. Taco Bell reserves the right to cancel or change the promotion without prior notification.